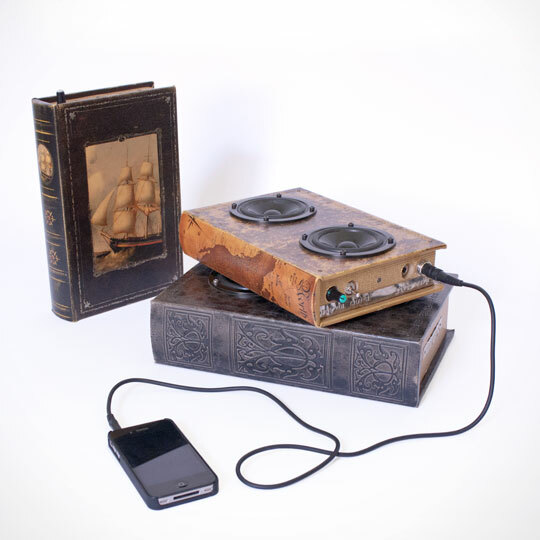 At Hive76, a small community makerspace at 915 Spring Garden St., audio-whiz Brendan Schrader creates small batches of up-cycled speakers that look as good as they sound. “If I’m building something, I always try to use what’s already around me,” says Schrader, who also salvages cases and materials from local vintage shops. Visit noisemakershop.com to see more products created by brendan schrader. To learn more about Hive76 visit hive76.org.